As we get older, our taste in food and eating habits alter, whether we like it or not. Our metabolism lowers meaning we don’t burn as many calories as we used to. The digestive system changes making it harder to absorb essential vitamins. There is often a loss of appetite because of medication, low energy and the diminishing in our senses of taste and smell. So what can we do about it? Whatever your age, consider the following advice. It is always important to eat healthily, but failing to do so in our advanced years can bring added health problems and malnutrition. Without the right balance of food, there is a higher risk of heart disease, cancer, a weakening of the bones and muscles, and weight issues. Also, as many seniors struggle to eat because of dental and digestive problems, it is important to find ways around it. For example, steaming vegetables that are tough to chew, or using a food processor to make soups and fruit smoothies ensures the correct nutrients are ingested. It is important to make a plan of what to eat and when. As seniors tend to get more tired throughout the day, it makes sense to make lunchtime the main meal of the day, rather than in the evening. As some seniors suffer from digestive problems, food eaten late in the day will sit heavily on the stomach, and sleep patterns will be disrupted. It also makes sense to eat smaller meals throughout the day, to ensure blood sugars are stabilized, and the necessary calories are consumed. We also get less thirsty as we age, so it is helpful to have a jug of water at hand, as well as drinking plenty of juice and tea to stay hydrated. Grains, such as cereal, bread, and brown rice. These are rich in fiber and nutrients and are good for the digestive system and the heart. Roughage, which includes a diet of high-fiber, such as fresh fruit and vegetables. Containing the vitamins and nutrients we need, these help to cut down on constipation, alleviate the risk of heart problems and help maintain weight balance. Calcium, found in low-fat milk, yogurts, cheese, and fish. 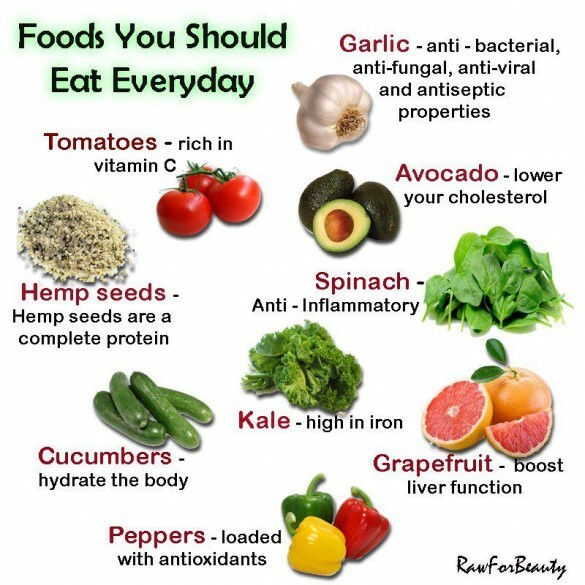 These foods are necessary for our bones and teeth, strengthening and protecting them. Should you be missing out on any essential nutrients, perhaps because you can’t take certain foods because of your health, your doctor may recommend supplements such as B12 to complement your diet. There is never a bad time to start eating healthily, and doing so early enough will prepare your body as it ages. Mix it up with regular exercise and cut back on unhealthy habits such as drinking alcohol and smoking. Whenever in doubt about your health or dietary needs, always see your doctor for advice.